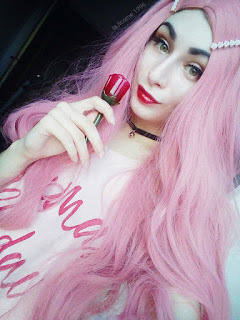 A beauty and lifestyle blog written by a Slavic otaku girl. 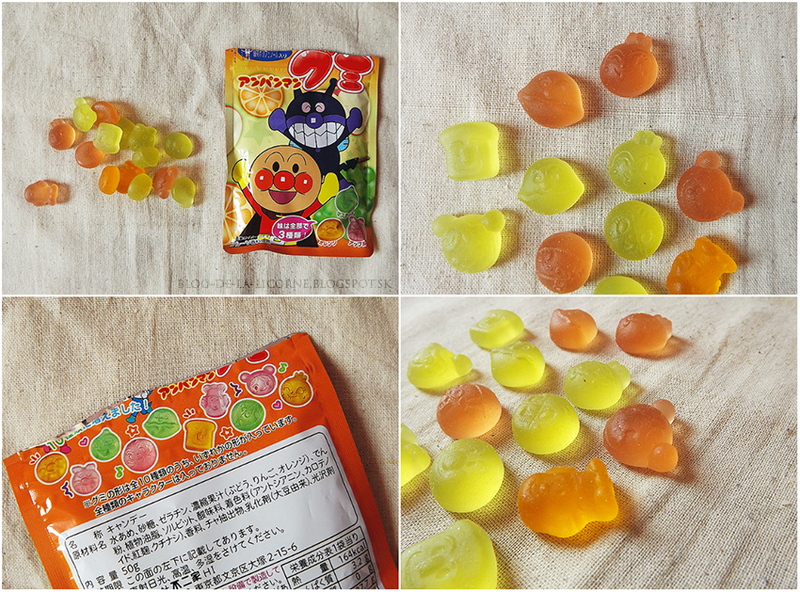 Hello sweeties ^^~ Today I have another snack subscription box review for you. 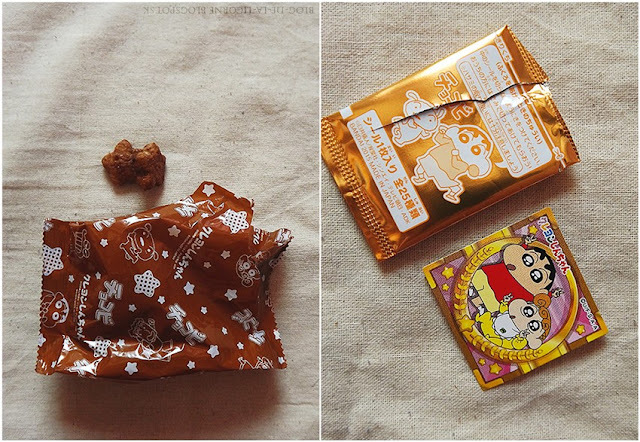 This time it´s gonna be about Tokyo Treat monthly subscription which provides japanese candies and sweets since 14,99$. You don´t pay for shipping, because shipping is FREE and it´s worldwide. 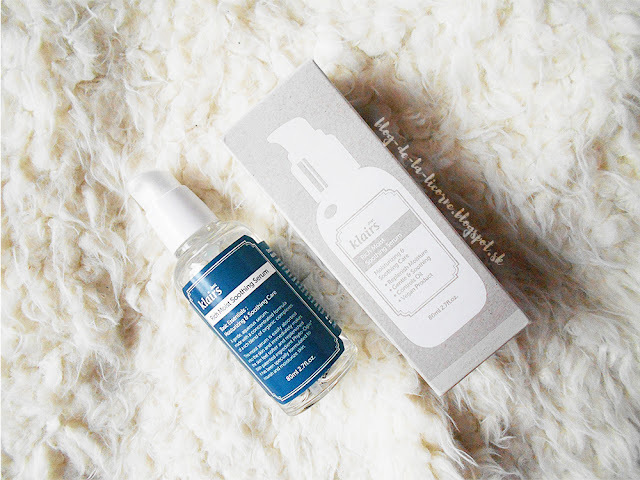 Isn´t it amazing ? You can order three different boxes - the first one is small box, the second one is regular box and the third one is premium box. Because of this collaboration I received my Tokyo Treat box for free, in premium size. I am so much thankful for this. I can´t even speak, when I saw that huge packet. Thank you very much for this opportunity once more! Small size box ~ 5-7 candies, 14,99$. 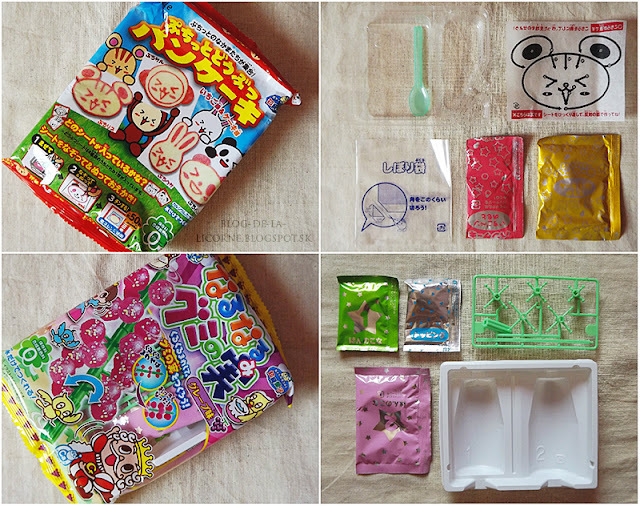 Regular size box ~ 8-12 full-sized snacks or candies with one DIY kit, 24,99$. Premium size box ~ 13-17 snacks or candies including 2 DIY kits, special gift, 34,99$. These are adorable. I lover Japanese snacks she candy they're expensive in the states! 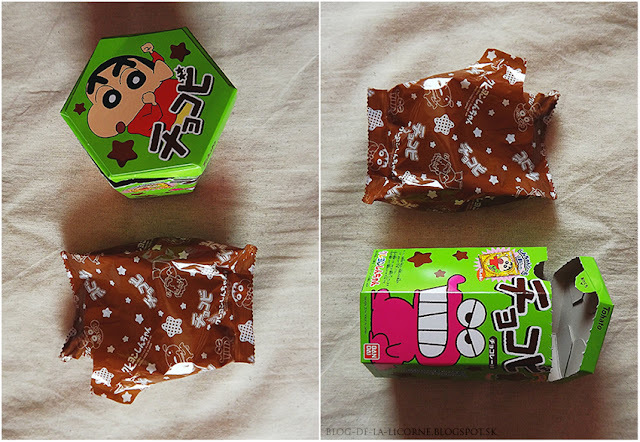 all of them are so cute especially the chocobi snack. All the snacks and sweets look so good! Oh sweetie that Pocky looks delicious! I want to eat themmm!! Bonjour ~ My name is RoseBonniee and I'm beauty & lifestyle blogger, otaku, South Korea lover and Slavic girl in her 20s.